Dietary supplements have gone mainstream. More than three-quarters of American adults take dietary supplements regularly. These products, which can include anything from multivitamins to botanicals, are treated differently than food and beverage products. 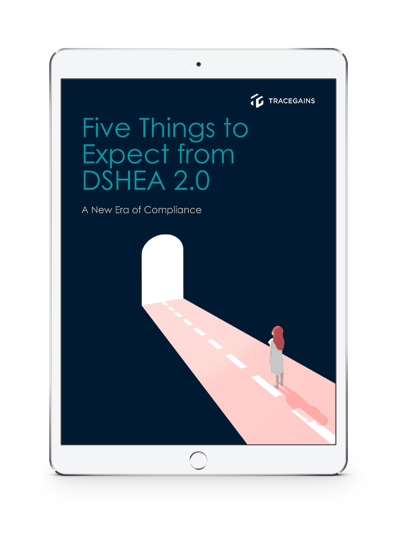 Find out how TraceGains can help your company stay compliant in the growing marketplace by downloading this valuable eBook.